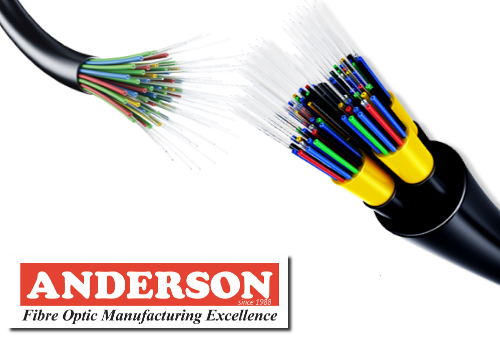 Anderson Corporation takes pride in supplying the very best in reliable, high performance optical products. Our modern production operation utilizes the latest technology and procedures for manufacturing pre-terminated cables and cable assemblies. Apollo Technology is specialising in supplying high-quality fibre optic cabling products to the data and telecommunication fields.